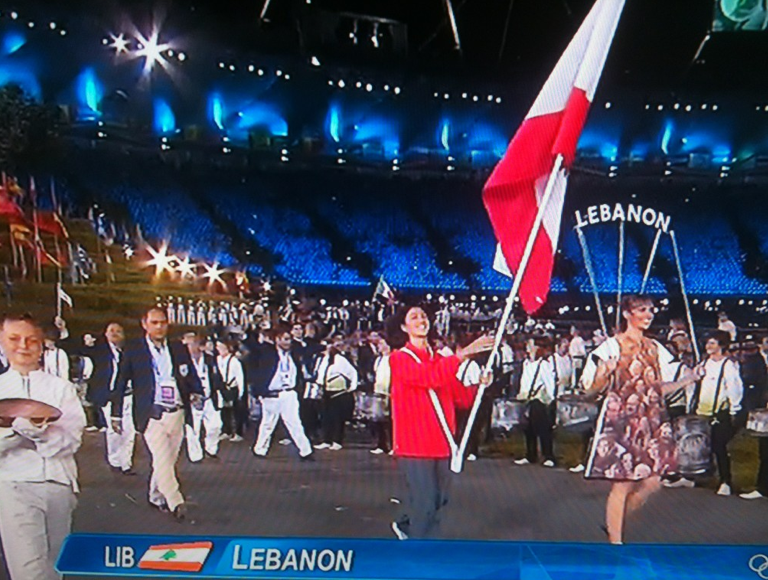 This entry was posted in Lebanon, Sports and tagged Athletes, Lebanon, London, Olympics. Bookmark the permalink. I hope they do win something, not for the pride of winning, but for the inspiration it will bring to the nation. I don’t have hopes on winning to be honest. The mere fact that they are there is enough for me. 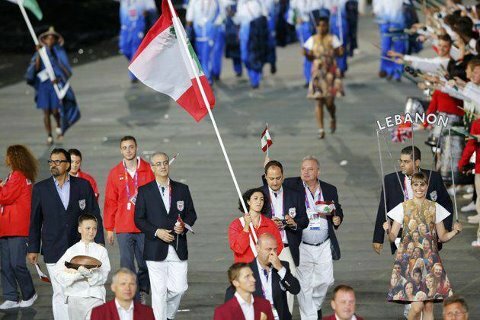 The fact that Lebanon made an entrance at the opening ceremonies and waved the Lebanese flag it’s already something for us to be proud. I am also proud of the Armenian team waving the Armenian flag. Go Armenia and Lebanon Go.